Antimicrobial susceptibility testing (AST) results are among the most important pieces of information a clinical microbiology lab can release and clinicians rely heavily on them to care for their patients. Due to the clinical importance of these results, it is imperative that testing is performed under optimal conditions with standardized approaches to quality control, interpretation and reporting. 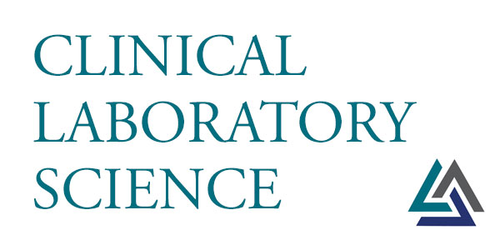 There are a variety of in vitro methods to determine bacterial antimicrobial susceptibilities as well as interpretive criteria and testing limitations that have been vetted through the Clinical and laboratory Standards Institute (CLSI) and the European Committee on Antimicrobial susceptibility testing (EUCAST). The goal in Part I of this two part section is to review the general background, breakpoint development and Governance of AST testing and in Part II review the standardization of the various method of AST, their limitations and associated challenges and review the future of antimicrobial susceptibility testing using newer technologies.